That was a truck for Canada. I think sold some in America back in the thirties. They were also built in San Jose CA from around 1965 -68. (quoted from post at 18:13:21 03/14/19) Oh yes, he left the USA didn't he, well I hope he enjoys his life up there. I know he has a ranch in Utah, and that part of the film Jeremiah Johnson was filmed on his ranch. 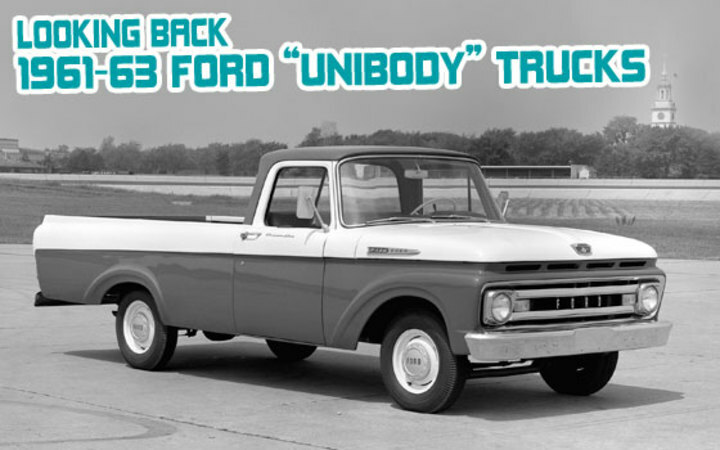 [quote="CVPost-grayrider"](quoted from post at 16:38:12 03/14/19) Robert Redford just got out of this Mercury pickup in the movie ?An Unfinished Life?. I?ve never seen a Ford truck branded as a Mercury, must be a Canadian built truck? I had a 67 mercury M100 pick up for many years. Found it in Utah. Straight 6, three on the tree, good running truck. Let it go when I decided the rust was winning the battle. Built in Canada til 1968. A Ford clone, like a Chev is to a GMC or Dodge to Fargo. Mercury did have a slightly higher trim base model and a few more trim options in some model years. 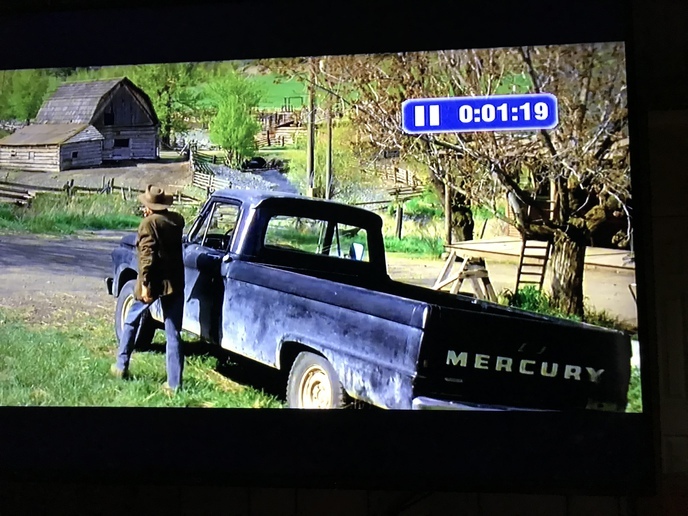 ?An Unfinished Life?....This movie was (this scene with the Mercury Truck )filmed on Ranching Country five miles south of the village of "Savona" British Columbia Canada. I was stationed in the Town of Savona (1987>2011) and yes, Robert Redford, Morgan Freeman were very friendly gentleman to talk to. While set in Wyoming, An Unfinished Life was actually filmed in the Canadian towns of Ashcroft, Savona, and Kamloops, British Columbia. 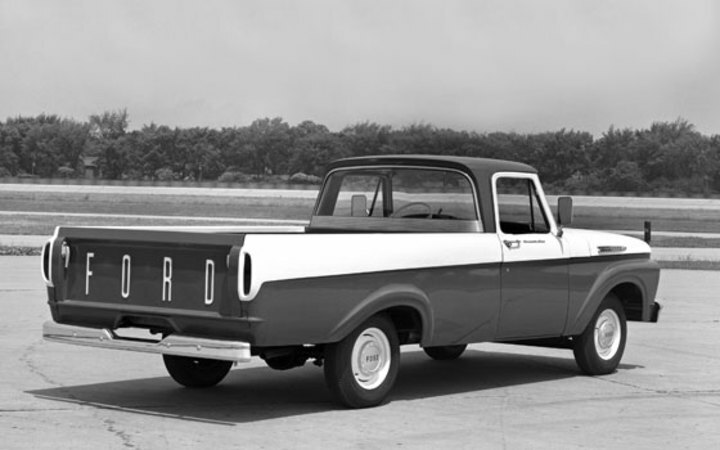 There were both Ford and Mercury dealers in our small town.......only ever seen a FORDS with the box attached to the Cab. The box attached to the Cab....NOT a great idea for the North Western Alberta Canadian Gravel Roads! Back in my high school days, buddy was driving a 66 Merc, in-line 6 , 3 on the tree. It was a black truck with a red interior, custom cab. Old truck was loaded with chrome both inside the cab and outside trim, and rare then, complete set of gauges. The old Merc couldn?t fly, but that never stopped my buddy from trying to achieve lift off. Bob ..... so how are Robert and Morgan doing these days? Still keep in touch with you by email I assume? Mercury cars were branded Monarch in Canada in the fifties. My neighbor (Air Force) bought a new one in 57. Don't know about pickups.